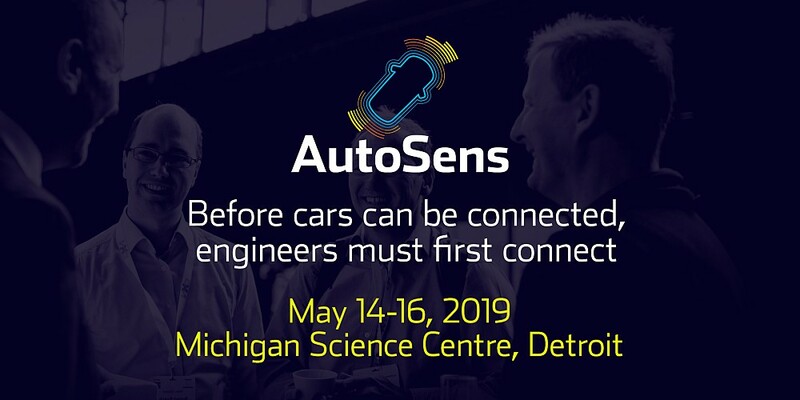 Senior engineers and technologists join AutoSens in May 2019 for its annual USA update in Detroit, Michigan – 450+ international participants put their heads together to lead technical discussions with the purpose of transforming the future of vehicle perception technology. AutoSens connects the world’s leading minds in ADAS and autonomous vehicles to network, collaborate, solve shared challenges and advance autonomous vehicle technologies more rapidly. Bringing together of the most forward-thinking minds in the industry; it is week of discussions, collaborations, debates, business meetings, interactive learning, autonomous driving demonstrations and technology showcase. The event connects engineers from several engineering disciplines including automotive imaging, LiDAR, radar, image processing, computer vision, in-car networking, testing and validation, certification and standards. AutoSens is a collaborative environment geared towards supporting engineering activities.